5 ideas to add to your LKN bucket list! Whether you’re in the Lake Norman area for a leisurely getaway or a local having an entertaining “stay-cation”, these bucket list ideas are perfect for anyone. Our idea of a thrilling time around the lake begins here! 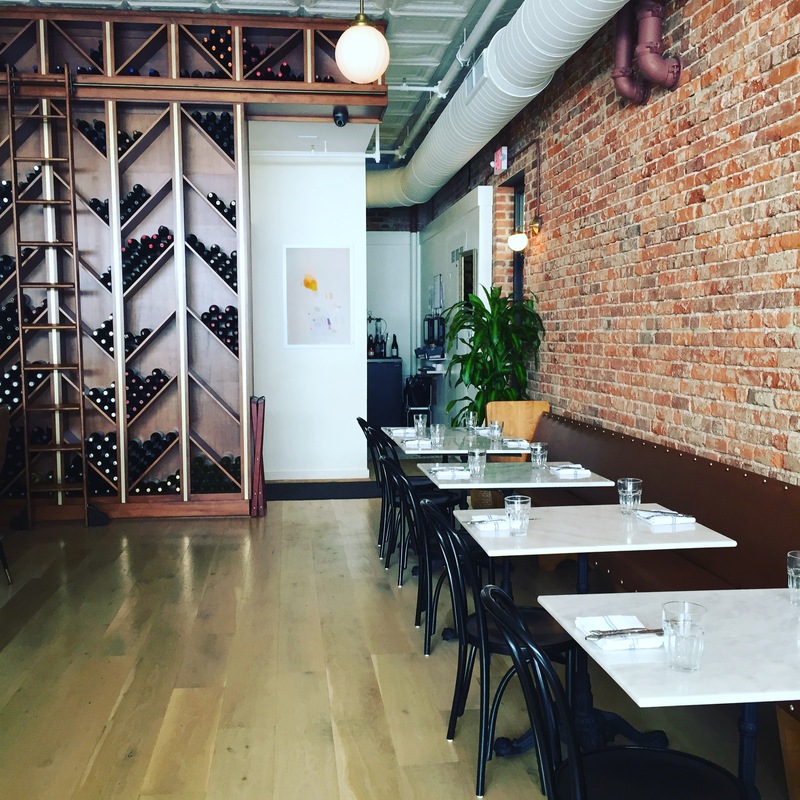 Reserve a table at KINDRED. This is more than just a dining experience, this is an adventure in itself beginning with a step into the newly restored 1914 town pharmacy in Davidson. When you get a glimpse of the retro-chic decor, flirty beverage list and downright delectable food menu, you’ll see why we’ve selected this as a top contender. 2. SUP? Take a paddle around the lake. 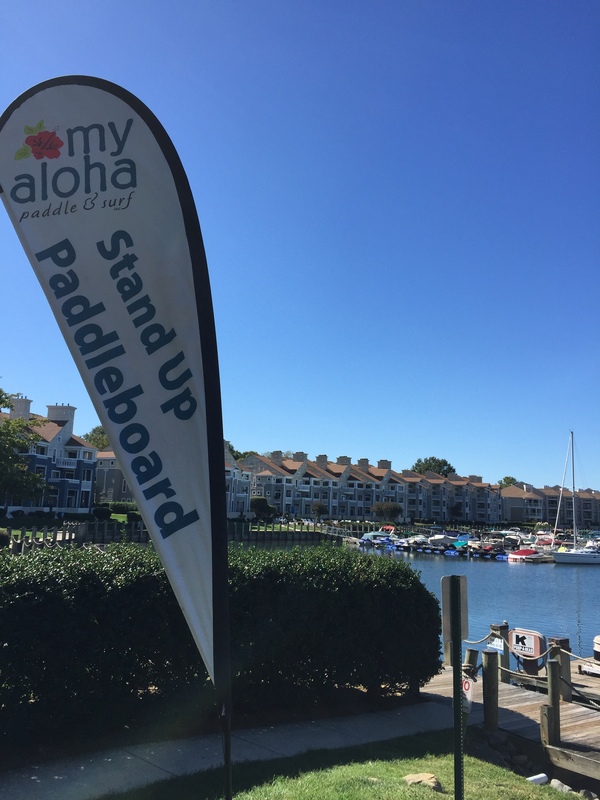 If you’re craving some lake fun, we encourage you to stop by My Aloha Paddle & Surf in Cornelius for an exciting paddle board experience. The perfect combination of a recreational activity with a little bit of leisurely lake wandering is something anyone could enjoy! 3. See the lake from above. Taking the adventure up a few notches is an exciting helicopter ride above Lake Norman with Queen City Helicopters! 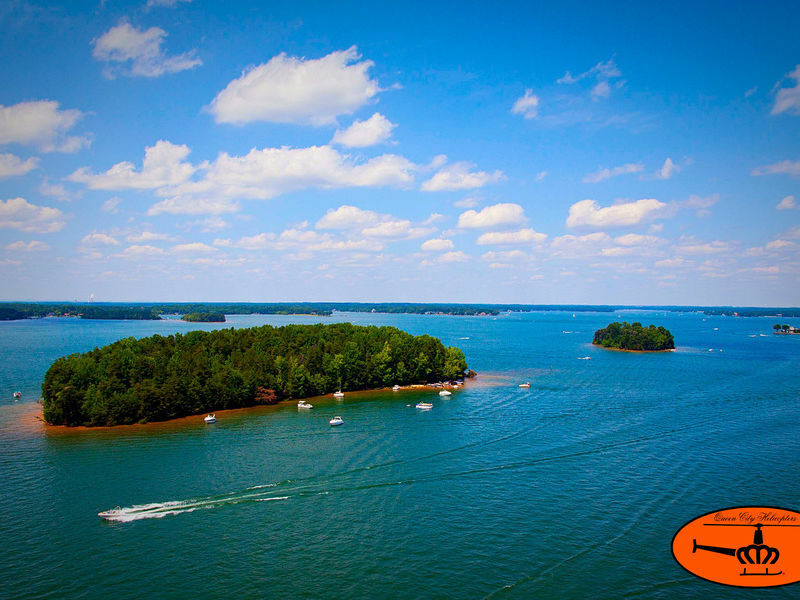 This birds eye view of the lake is something you’ll never regret adding to the LKN bucket list. 4. Have an animal encounter at Zootastic Park. 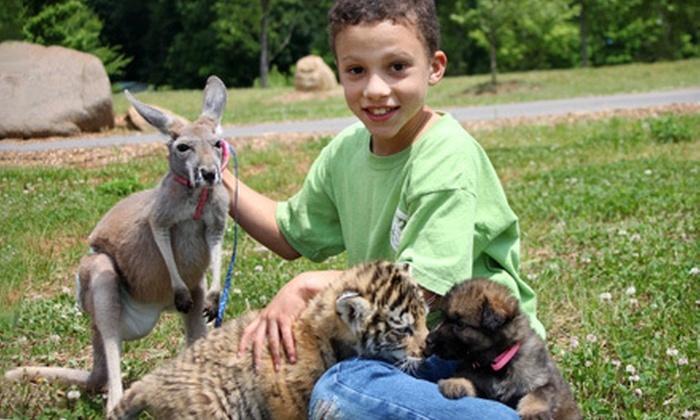 We are giddy thinking about the adorable animals at the nearby zoo in Troutman. There you can take part in tours, educational programs and even have an up close and personal tiger cub encounter! Need we say more? 5. Take a ride. A horseback ride, that is. If you’re thinking “eh, that’s not really my thing”, well that’s exactly why it’s on the list of must do bucket list items. 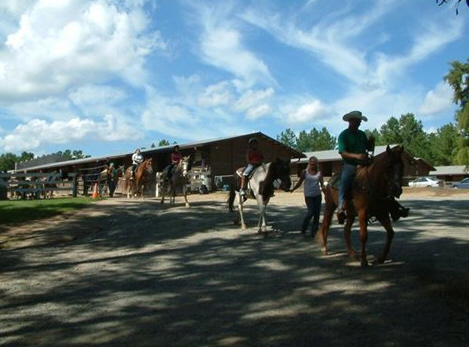 We are here to say you will enjoy a relaxing trail ride with great scenery at Latta Equestrian Center in Huntersville. Besides, its 2016- go outside of your comfort zone here in LKN! For more ideas check out the VLN website for more info.